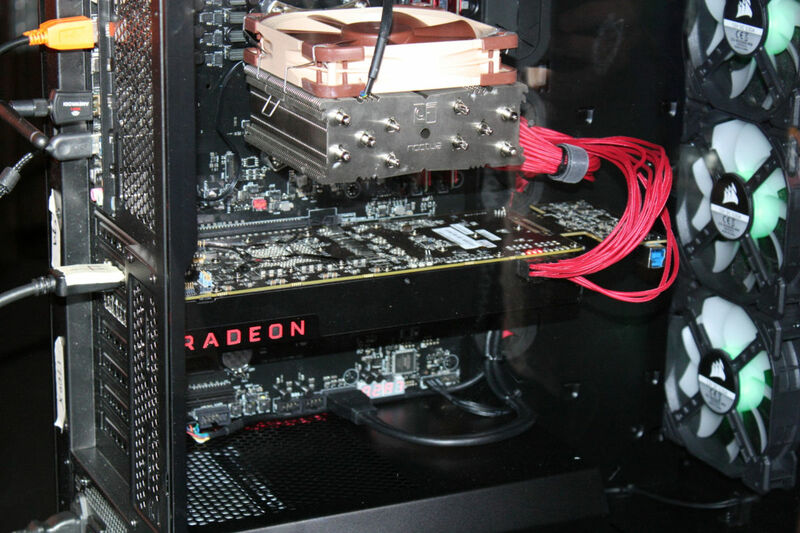 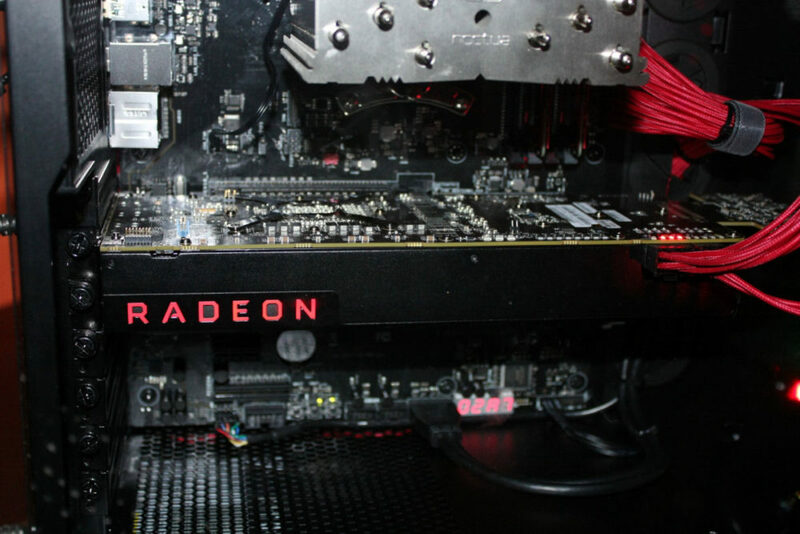 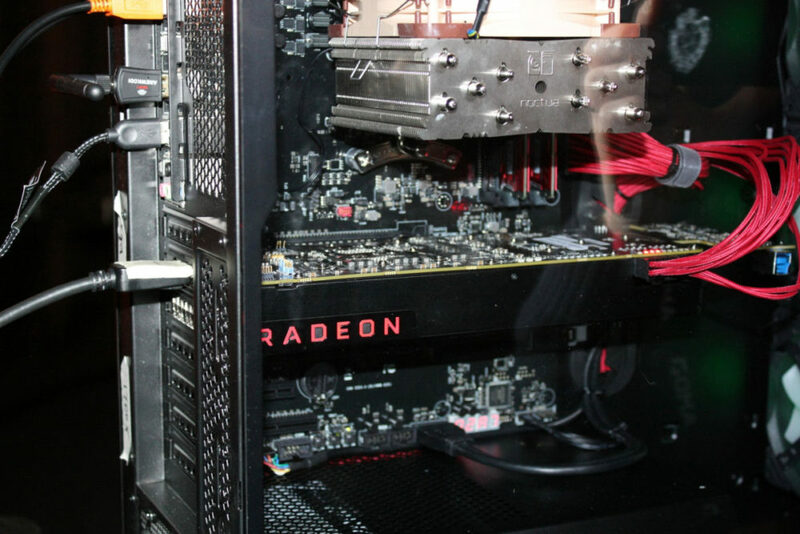 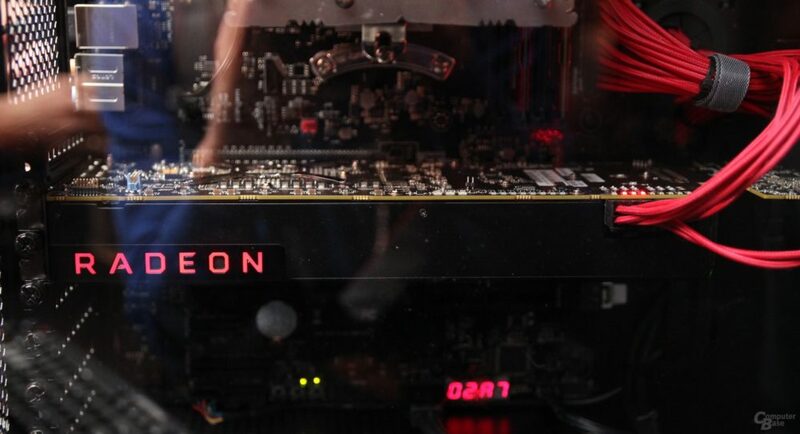 AMD has revealed Vega graphics card in full glory. 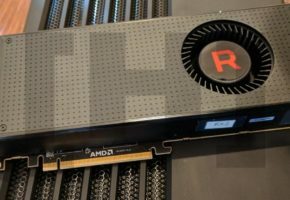 It appears that the sample is the same card that was used at CES 2017. 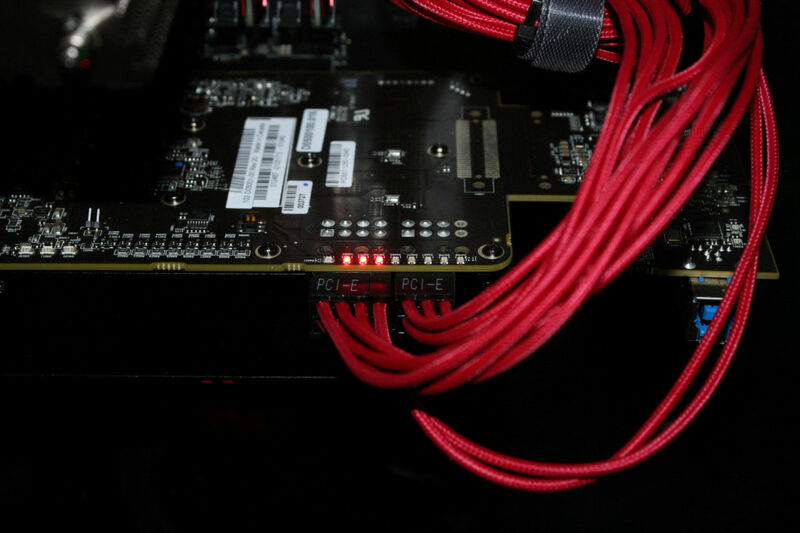 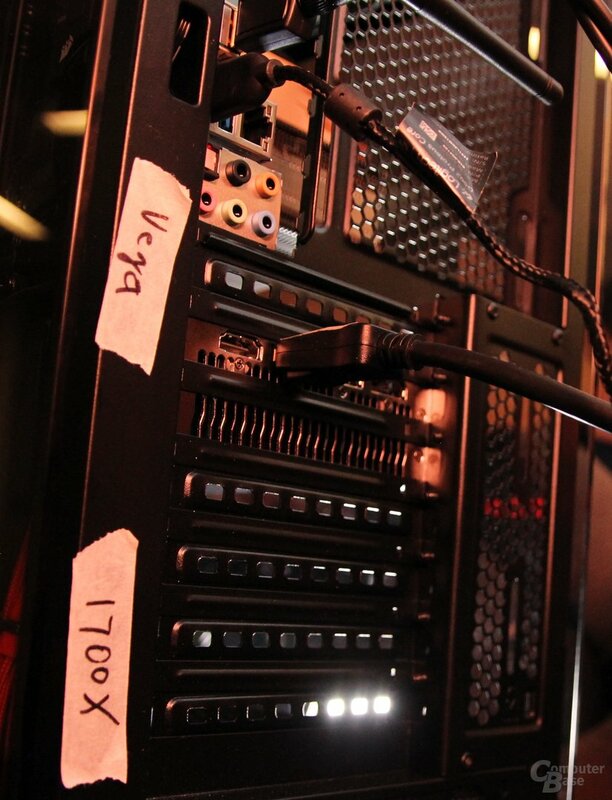 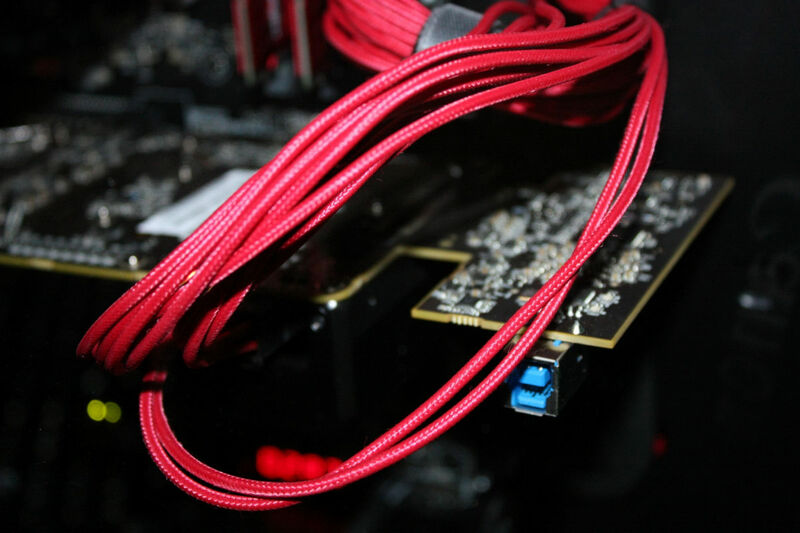 The card features 8+6-pin power connectors. 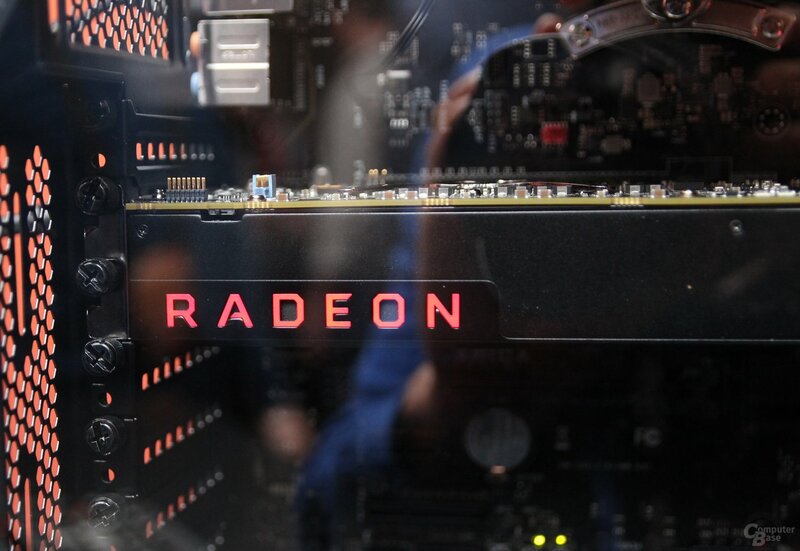 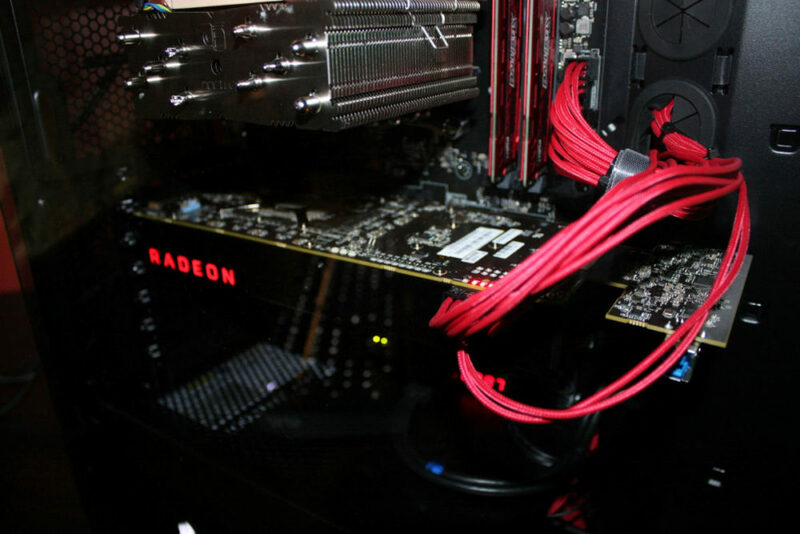 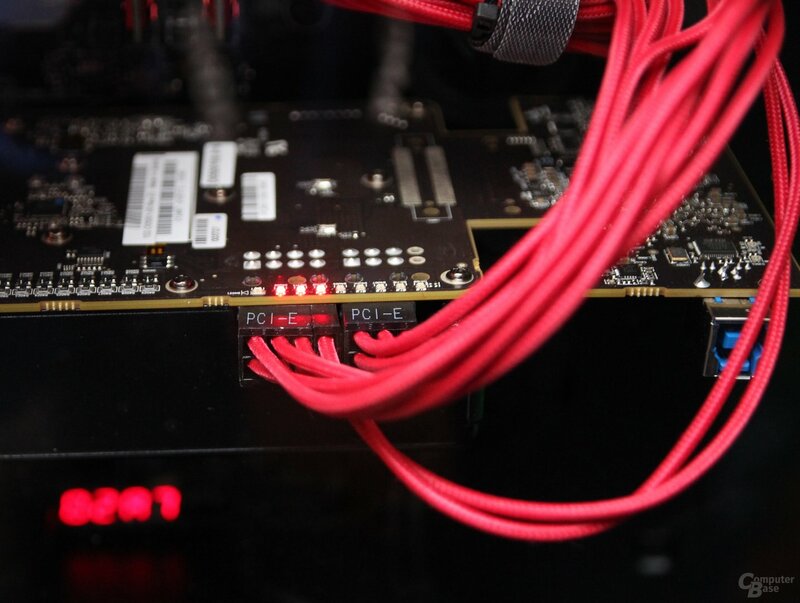 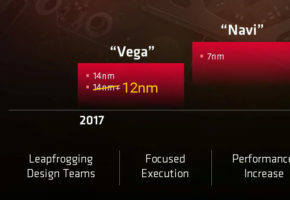 No details were released, but AMD confirmed that they are planning to launch Vega in second quarter. 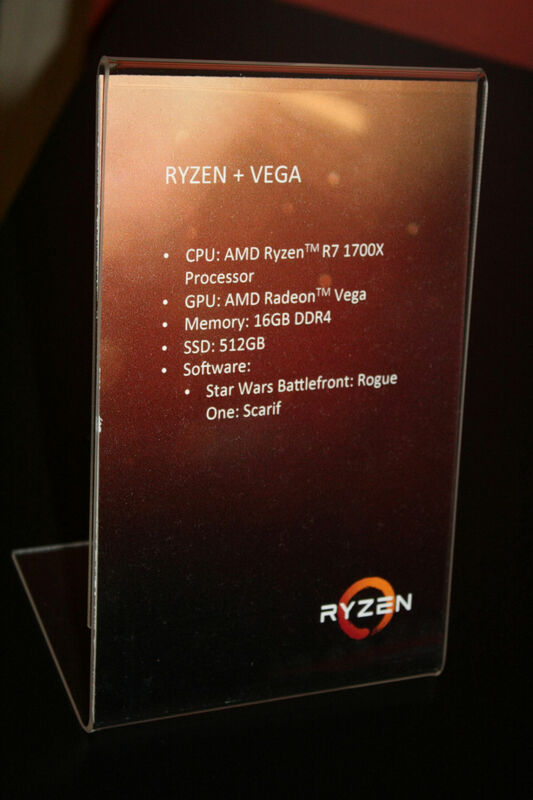 Meanwhile at LegitReviews you can find the picture from 2017 teaser during Ryzen Tech Day presentation. 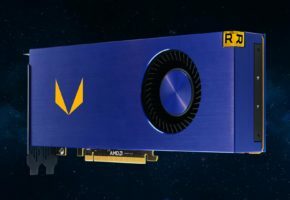 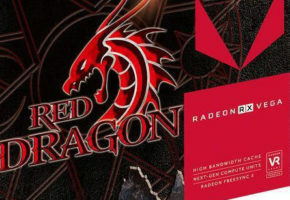 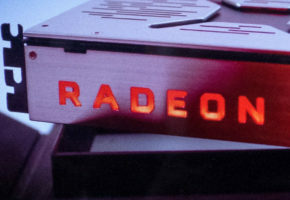 This slide has Radeon Vega logo, which was not seen before..